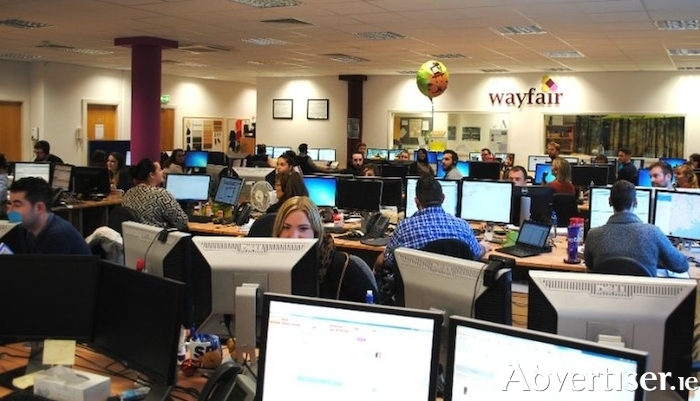 Wayfair, one of the world’s largest online destinations for the home, yesterday (Wednesday ) marked the 10th anniversary of its multi-lingual European Operations Centre in Galway, Ireland with the announcement of plans to expand its workforce across the country. Attributing its growth in Europe to the exccellence of its Galway team, they ahve stated that their ewxpansion will allow them to delve further into th etalent pool that exists in the region. With the launch of its new virtual workforce in Ireland, Wayfair is committed to creating a best-in-class virtual employee experience. To do so, the company has instituted a dedicated virtual leadership team and developed trainings and career development programs to ensure employees are equipped with tools to succeed. Focused on attracting and retaining top talent, the virtual program provides employee flexibility while also allowing the company to expand its talent pool and optimize staffing. These growth efforts are greatly supported by the Irish government through IDA Ireland. “The expansion by Wayfair in Galway reflects the wealth of skills, including language and ICT, in the West of Ireland,” said Seán Kyne, Minister of State. “That companies like Wayfair have chosen Galway as a hub for their European operations is a boost not only for Galway but for the West and the Atlantic Economic Corridor. The launch too of a virtual workforce at Wayfair will ensure the benefits will be felt across the country with team members working in their communities," he said.